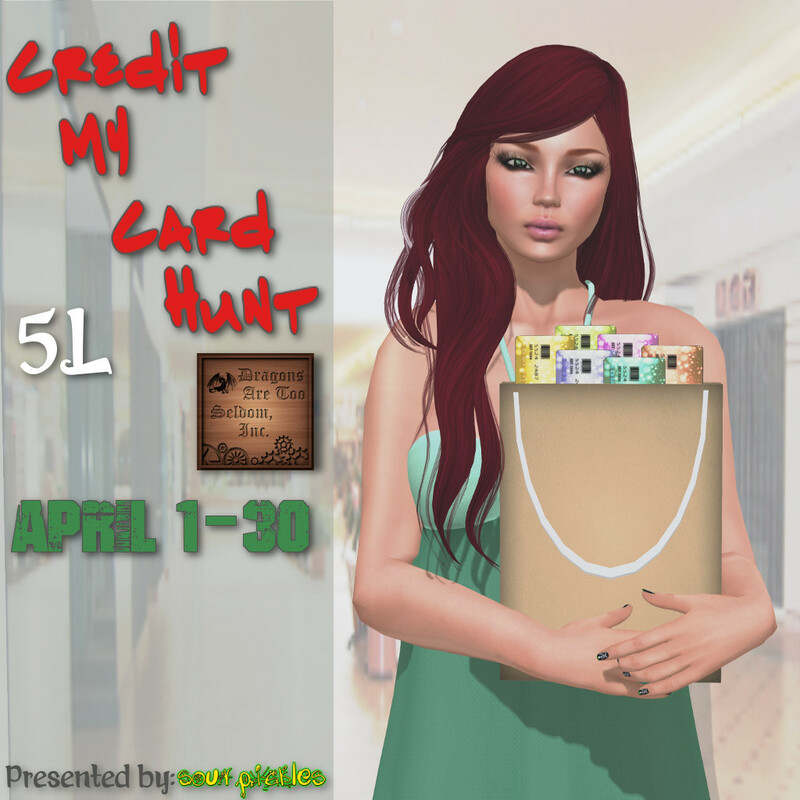 The hunt is open to all the residents of SL. When you visit a store you can grab the free prizes from the following website and my store as well (just joined). 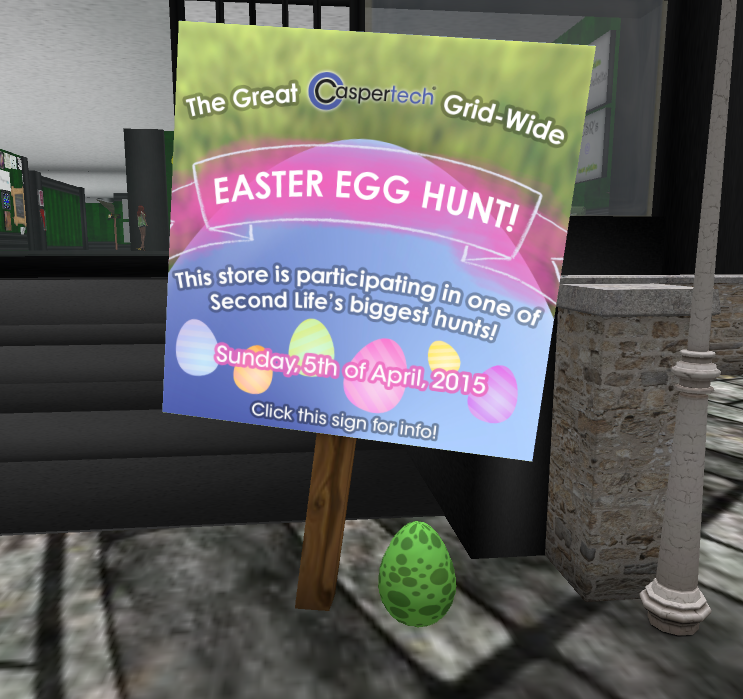 TODAY ONLY I have a mini Easter Egg Hunt going on in the store. A means of FRIENDSHIP will aspire on this wonderful day. I have hidden 3 eggs in the store. Free to play. Invite your friends. Try your luck at a HUGE Gacha Fair! 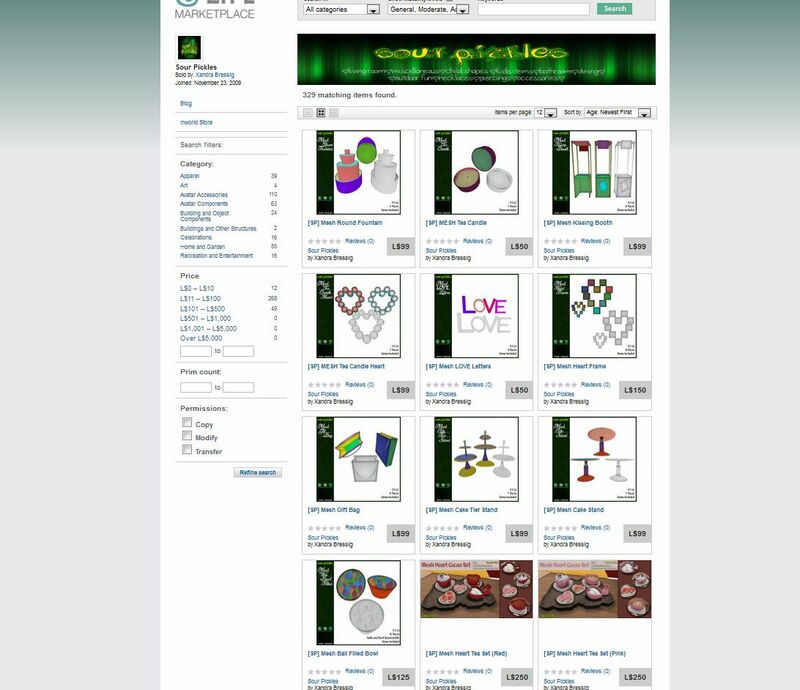 Over 70 Designers and 100s of Machines! Depraved Nation has spent a lot of time putting together this event so you can come celebrate March and get lots of great deals! The Fair runs through MARCH March 10 – 31, 2015 so don’t miss out! Today is the last day for sales, exclusives, gachas and freebies down @The Candy Factory!! Come check out the new sales at The Candy Factory. 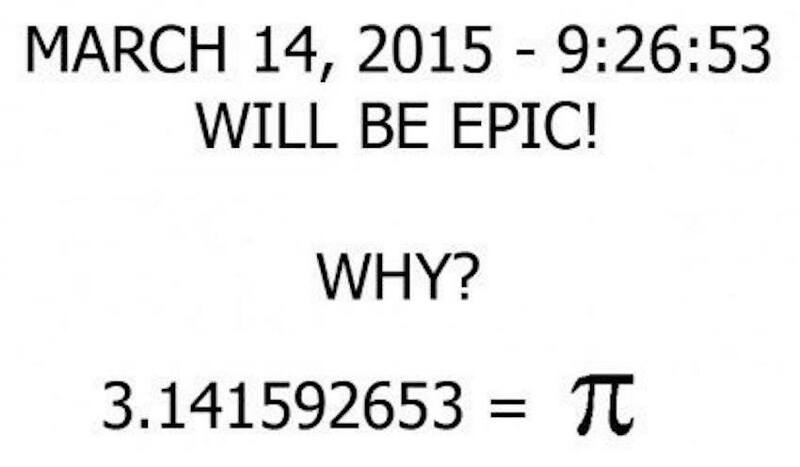 This event runs every month the 1st-14th. Each month has a theme. 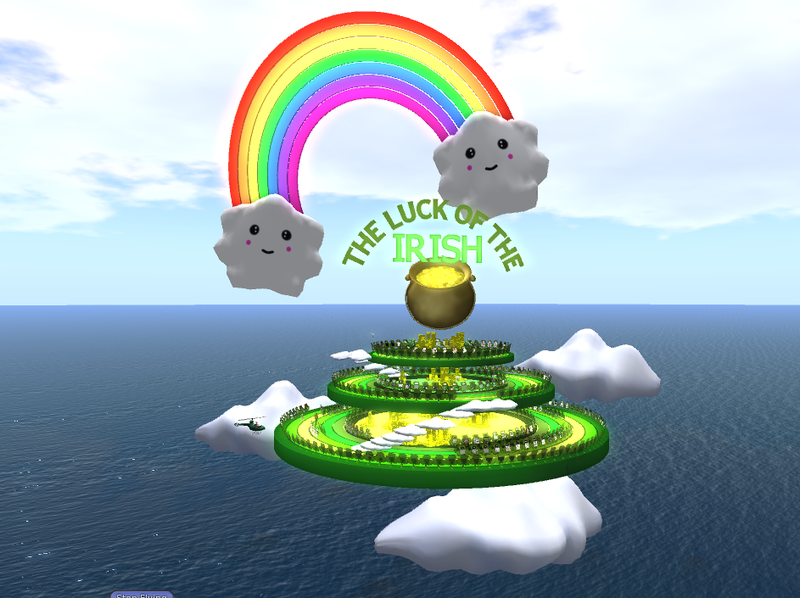 March’s Theme is Lucky Charms! To celebrate today’s very scientific day, I am discounting my baking accessories down to a mere 50L each! Cmon and grab these sales TODAY ONLY!! So all the full time valentine’s items has been updated to the marketplace along with any new items for this month that has been released, have been updated and posted to caspervend, so if you need to redeliver, you can do that now! 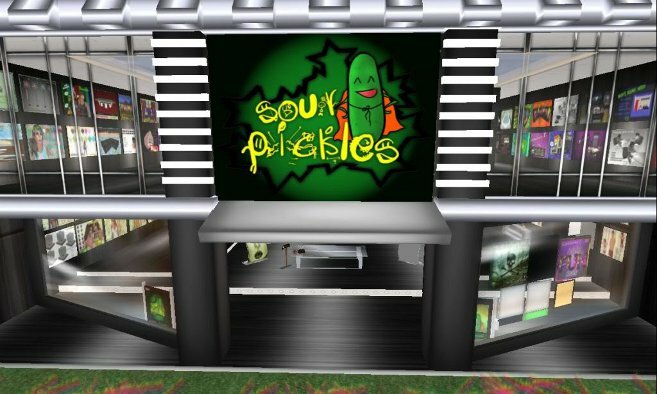 Sour Pickles is looking for Management!! 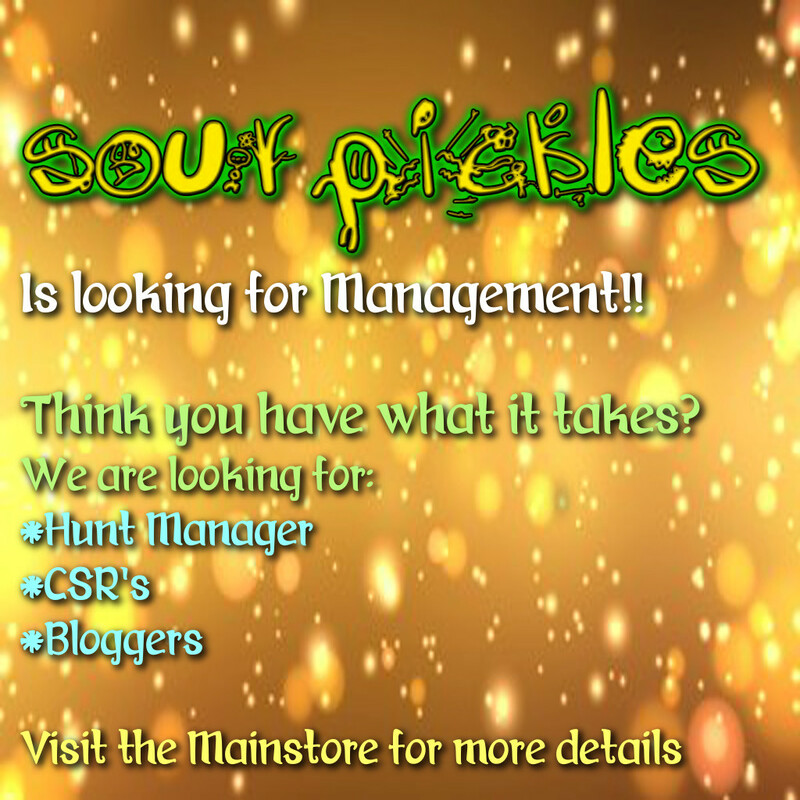 Sour Pickles is looking for Bloggers, CSR’s as well as A Store Hunt Manager. If you are interested in any of these positions head down to the mainstore and grab an application from the wall. This is my exclusive item for the event. The Candy Factory runs from the 1st till the 14th of every month. January’s theme is CANDY KISSES. 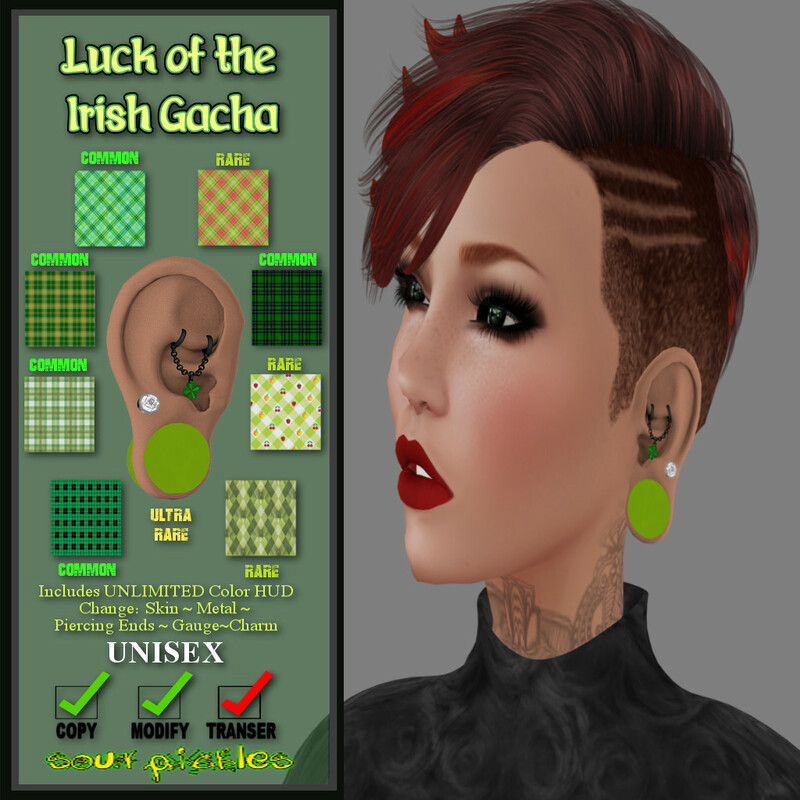 Please enjoy my items along with the other designers items this month. Introducing a new line of the Mesh Heart set now in the store. 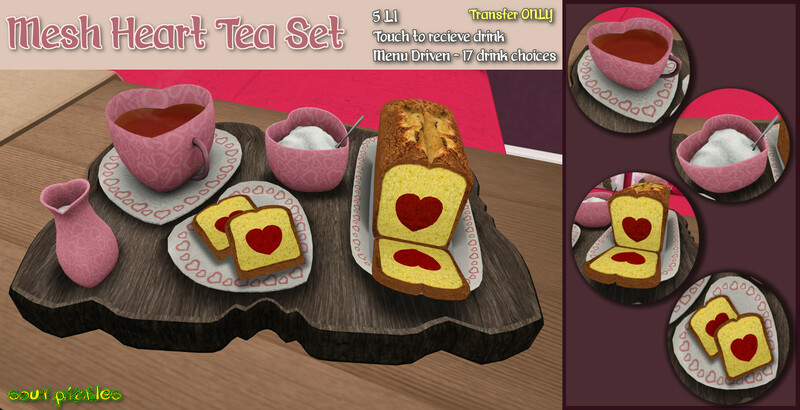 Next in the lineup is the Mesh Heart Tea Set. These sets is only 5 LI each and offer a brilliant design of heart kisses all over the mugs and containers. 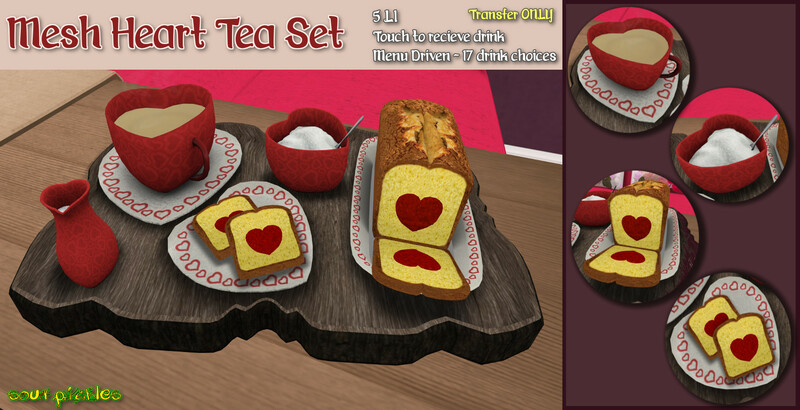 The set contains a milk container, sugar bowl, plate of fresh pound cake, cup of cocoa, and don’t forget the whole loaf! The cup is HUD driven and offer you 17 different drink choices. Click to receive a copy the HUD driven cup of tea.